The Lear Center’s Director, Marty Kaplan moderated “The Art of Politics — The Politics of Art,” a panel of passionate artists examining how their politics affects their art and whether their art affects our politics. 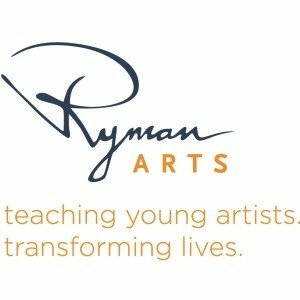 The discussion took place at the Ryman Arts nineteenth annual An Affair of the Art benefit event. When the political stakes are as high as they are right now, it’s not just the candidates who raise our adrenaline. It’s also the artists, in media ranging from editorial cartoons to street graphics to television dramas. A distinguished and opinionated panel of mass media artists discussed the ways they wield their creativity to shock, inform, inspire, amuse and excite us. The diverse mix of panelists who examined how their politics affects their art and whether their art affects our politics includes: visual artist, Retna; animator, fine art photographer and director, Mark Kirkland; executive director of REDCAT at Disney Hall, Mark Murphy; and visual artist, Susan Tibbles.